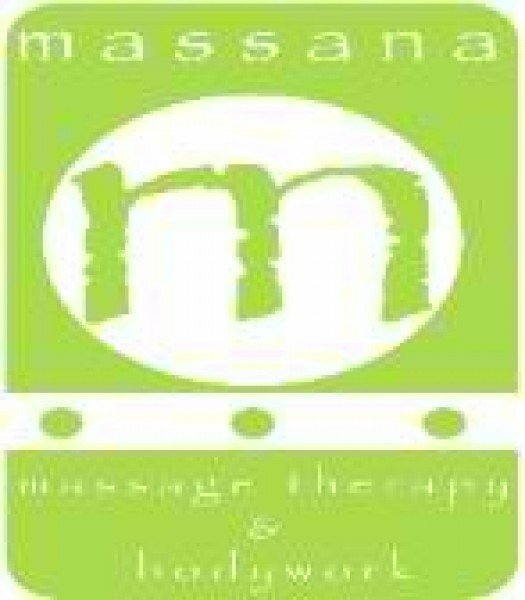 Welcome to Massana Massage Therapy & Bodywork in Pittsburgh. Massana's mission is to provide you with professional massage therapy that centers on you and your unique needs in a relaxing, comfortable environment. The approach is a holistic one, and considers both the mind and body aspects of massage. This allows you to fully experience both the physical and mental benefits of massage therapy. Whether you need massage to relax, relieve stress, relieve pain or muscle tension in the body, or rehabilitate from injury, Massana Massage Therapy & Bodywork is your solution.